Today, the app has been updated in the Google Play Store and received support for all Android One phones. 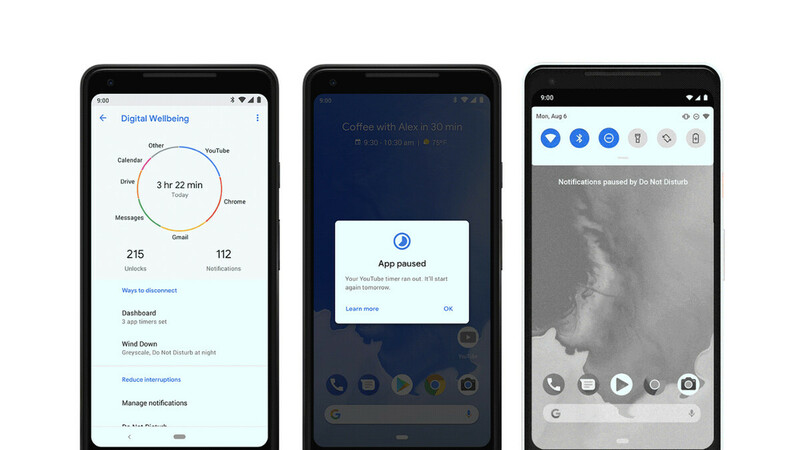 Of course, Android Pie is still required, so that still limits availability a bit. Unfortunately, the only devices that seem to qualify for the app are the Nokia 7 Plus and Nokia 6.1 Plus since these are the only Android One phones running Android Pie. If you meet these requirements, you can go ahead and download the Digital Wellbeing app from Google Play Store.